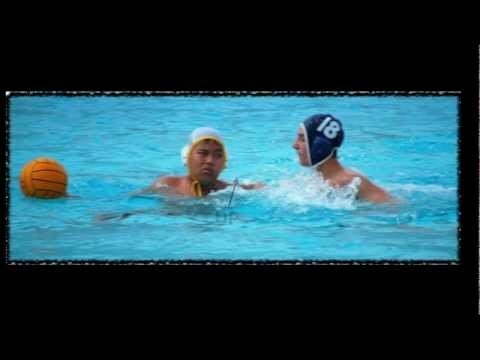 Shaquatics Age Group Water Polo Club's 4th video in their Polo 101 series, covering the basic fundamentals of water polo. This video covers one of the most important offensive skills for a water polo player, pressure passing. This video is about USAWP Base Position Fundamentals for passing and shooting in water polo. Courtesy of USA Water Polo. 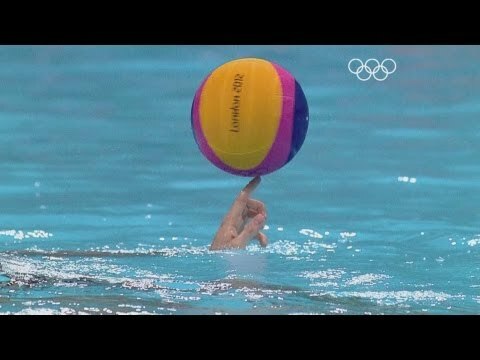 Water polo ball handling techniques. Courtesy of USA Water Polo. Kelly Eaton shows how to incorporate legs into shooting five-meter penalty shots and the proper strategy to put the ball past the goalie.